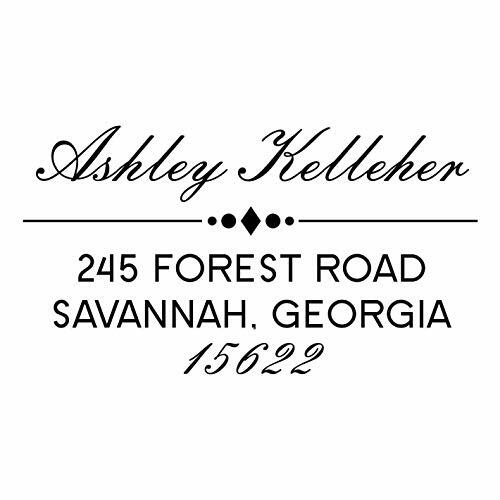 Perfect return address stamp or general use custom rubber stamp. 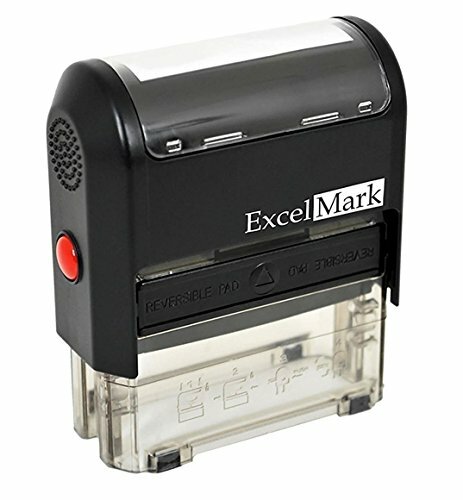 This self inking stamp is ideal for rapid, repetitive stamping because the die automatically re-inks itself by rotating into a self-contained, double-sided ink pad. Ordinary ink pads offer a certain number of impressions before they begin to fade. When this happens, the pad needs to be re-inked or replaced. Not so with a reversible pad. When the impressions begins to fade, simply slide the pad out, flip it over, and reinsert to instantly double the life. This stamp can be personalized with up to 4 lines of custom information and is ideal as an address stamp or bank deposit stamp. Never handwrite your address again! Tired of writing your return address over and over again? Start saving time by using an address stamp instead. 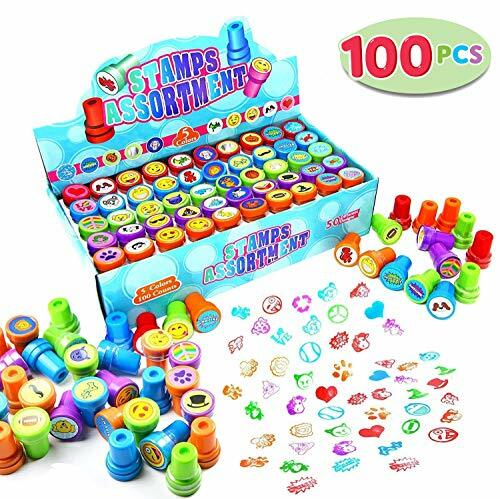 Address stamps are convenient, cost-effective, cheaper than labels and have a variety of uses. Use a Return Address Stamp to personalize mailings, create self-addressed envelopes, stamp book collections, quickly fill out forms, wedding and party invitations, holiday and greeting cards, and make excellent housewarming gifts. Please note: Your stamp will be customized to look like the sample shown. We make every attempt to fit your information on this stamp to make it look nice and readable. Addresses may be abbreviated to fit if necessary, (i.e. Road = Rd, Street = St, etc.) 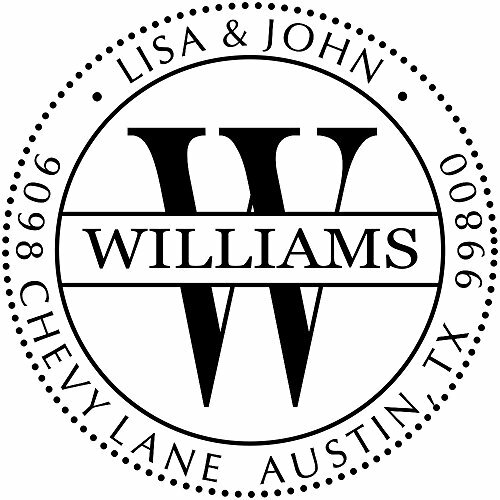 If you prefer a custom design, please order our custom stamp. 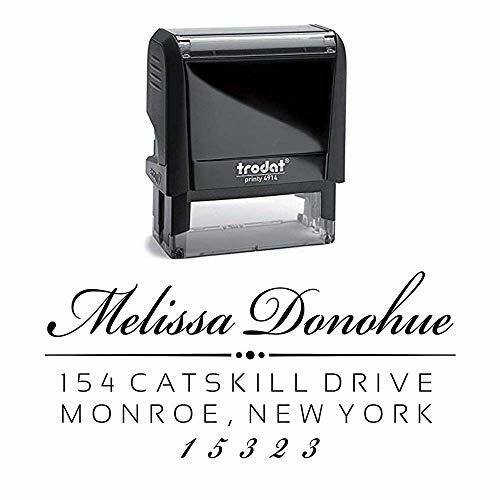 This self inking stamp is ideal for rapid, repetitive stamping because the die automatically re-inks itself by rotating into a self-contained double-sided ink pad. Ordinary ink pads offer a certain number of impressions before the begin to fade. When this happens, the pad needs to be re-inked or replace. Not so with a double-sided pad. When the impression begins to fade, simply slide the pad out, flip it over, and reinsert to instantly double the life. 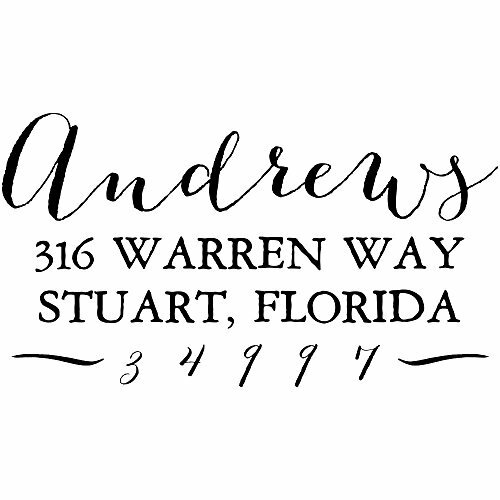 This stamp can be personalized with up to 5 lines of custom information (we will e-mail you once your order is placed to request your custom information) and is ideal as an Address Stamp or any message stamp. How self inking stamps are made. Which Stamp is Right for You?